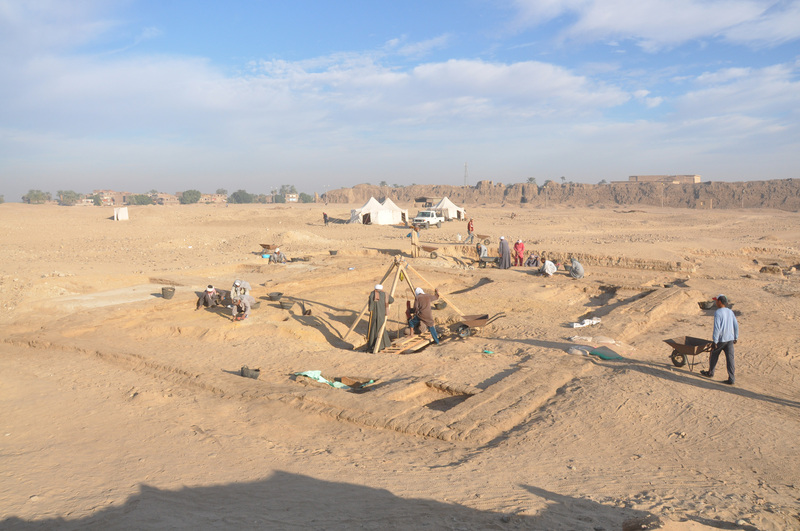 Welcome to the website of the Australian Centre for Egyptology, a division of the Macquarie University Ancient Cultures Research Centre. Please use the links below to view our site. A new hieroglyphics translation tool uses Macquarie research to help scholars and students more easily translate stories from the ancient Egyptian world. Read more. 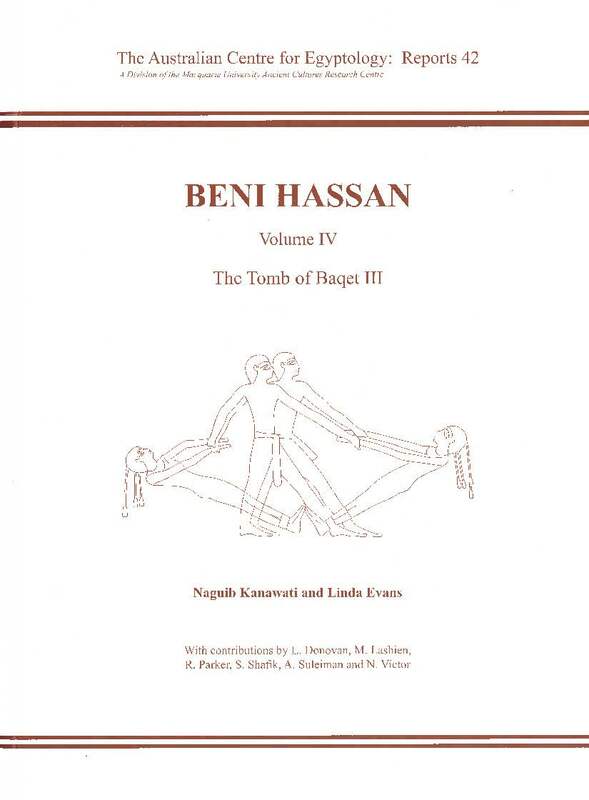 "The first 40 years of Egyptology at Macquarie University"
Beni Hassan "The Tomb of Baqet lll"
As details of the Functions for 2019 become available, they will be published here. The Rundle Foundation Annual Conference will be held this year on Saturday, 31st August, 2019 at Ryde Eastwood Leagues Club. For more details and booking forms, see "Functions and Public Lectures".